Wipes for cleaning steam arms, inside the hopper, as well as all hard surfaces. Provides more hygienic cleaning. Alcohol free. 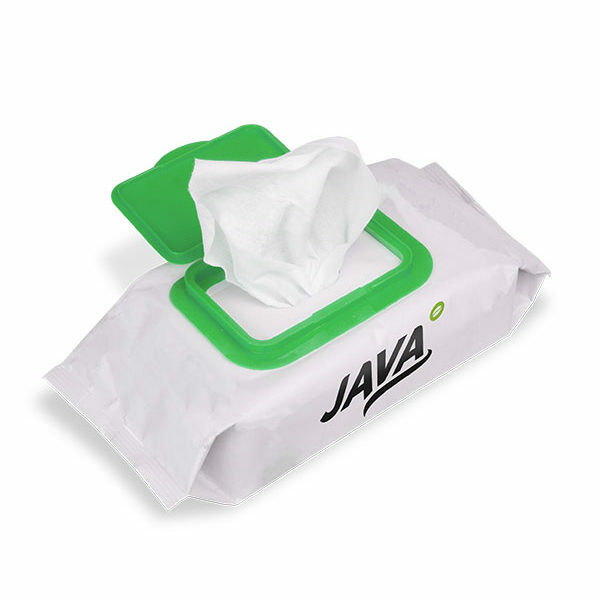 Pack size 1x60wipes. Used for cleaning steam arms, inside the hopper, and all hard surfaces. These alcohol-free wipes provide more hygienic cleaning. 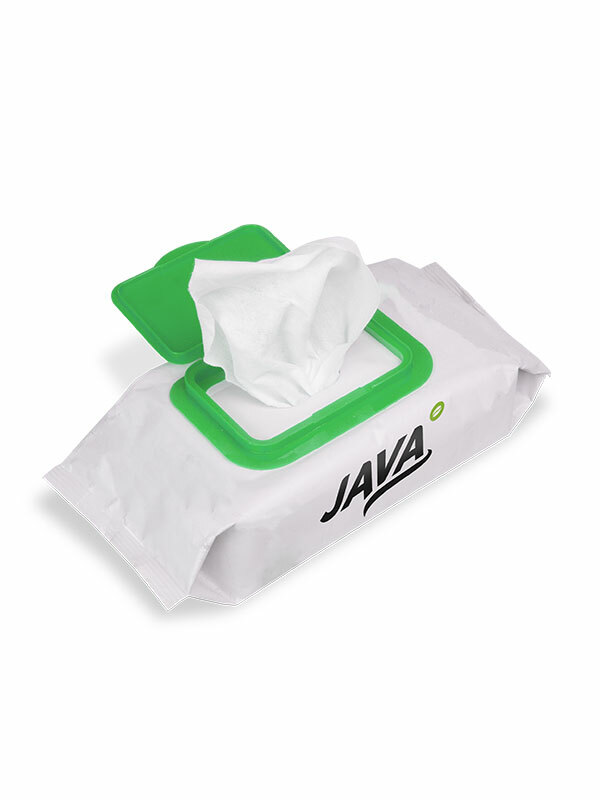 Pack size 1×60 Wipes.